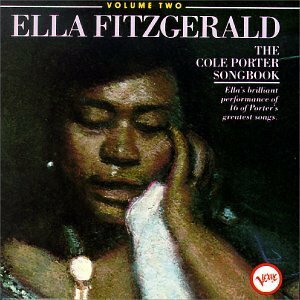 Ella's highly prized Porter performances (originally released by Verve in 1956) continue! She sings I Love Paris; Love for Sale; Easy to Love; It's De-Lovely; I've Got You Under My Skin; I Concentrate on You , and more. If you have any questions about this product by Verve Records, contact us by completing and submitting the form below. If you are looking for a specif part number, please include it with your message.